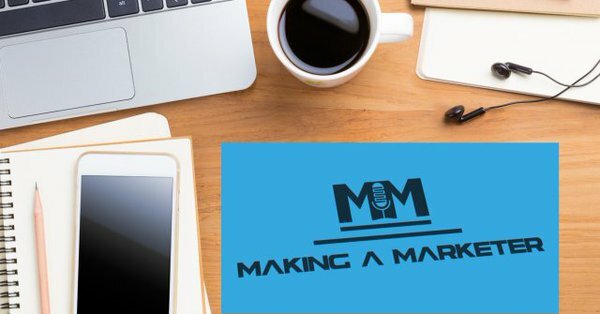 Our very first episode of Making a Marketer! Negativity is a reality that all businesses have to deal with on social media, and the crew and their guests discuss the different ways they can handle this for their businesses and their clients. Reputation management and customer service go hand-in-hand on the Internet, and social media is a primary avenue for all of that these days. Every comment, whether negative or positive should be responded to, and all on this episode dug into the topic. Join host Megan Powers and her crew as they talk with guests Jenn Herman, Kari Embree and Kylene Kaelin about social media, reputation management and more! We are “Making a Marketer”... in all ways. Check Ep.1 out -- and if you’re so inclined, we would love for you to subscribe, rate, & review us on iTunes -- https://bit.ly/mamITuneNEW. Get each ep. when it drops!